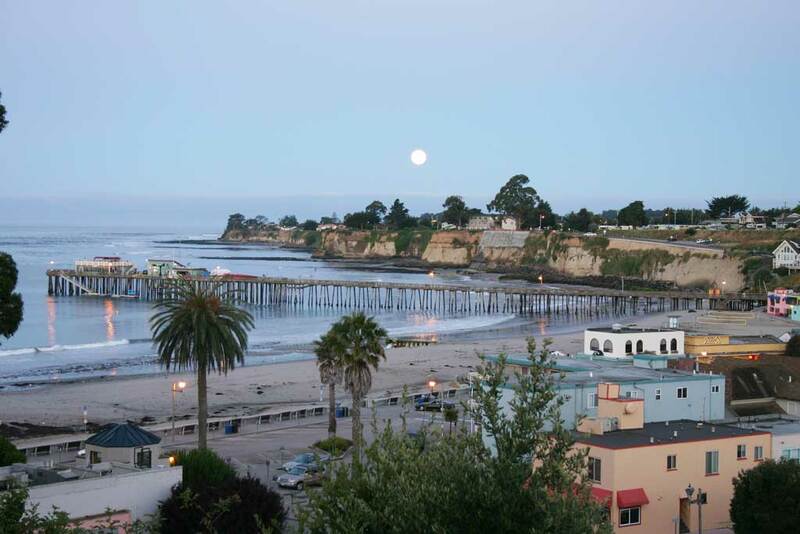 The Capitola-Soquel Chamber serves its members, the community and visitors to our area. 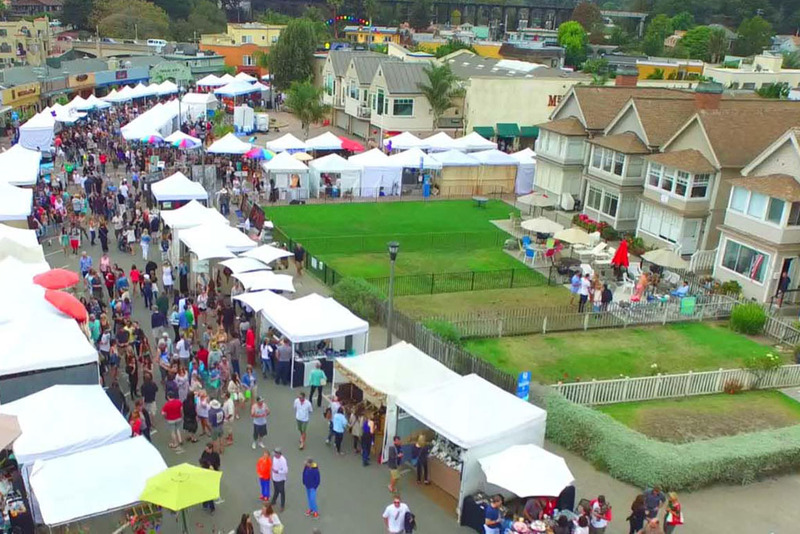 The Chamber supplies visitor and relocation packets, demographic information, coordinates special events and promotes the Capitola business community. Founded in 1941, the Capitola-Soquel Chamber of Commerce is a non-profit 501c(6) membership supported organization serving the community as an information center and is often the first stop for residents, professionals, visitors and those relocating to the area to seek assistance. The Capitola-Soquel Chamber provides a variety of benefits to area businesses and opens the door for community involvement. A strong Chamber of Commerce helps to build and maintain a robust business environment which in turn sustains a healthy and vibrant community. To promote economic vitality by serving as a resource to help our local businesses connect, learn, grow and succeed; and to provide opportunities that celebrate the unique charm of our community.